Google Pay is getting an overhaul with a new user design being launched on Monday (July 9), reported BGR. According to BGR, Google Pay is the new name for Android Pay, Google’s digital payment service. With the new interface, users of Google will be able to check out a Hub page to see the latest announcements and trending games on its Play Games app. The new look is also a simpler interface, with users now able to see a list of the recent spending, giving them the ability to add and remove payments, manage subscriptions, update billing address and make other changes. In India, BGR noted that the new interface makes it easier for consumers to track spending on Google’s services. 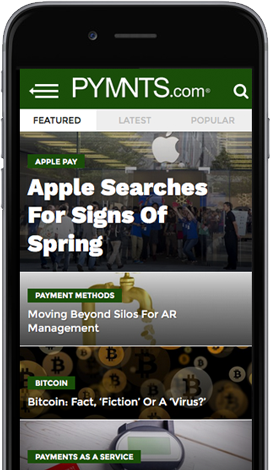 In February, the tech giant announced the launch of its new mobile app for viewing and managing payments across platforms, cards and other payment methods, in addition to plans for making the Google Pay capability accessible to all — no matter what device they’re using, where they’re shopping or whether they’ve established an account on a Google property before. The goal? To enable easy, secure payments for anyone, anywhere in the digital or physical world, all using a single account: the holy grail of modern payments. It’s a tall order, but it’s one Google’s VP of Project Management for Payments, Pali Bhat, believes is necessary to move commerce to the next level. In a recent interview with Karen Webster, Bhat explained why Google’s latest payments development marks the beginning of the rest of Google’s payments life, and what it’s going to mean for consumers and merchants online, in apps and in physical stores. Google Pay, Bhat said, is different. It’s a digital payments experience that has embraced the valuable lessons the company has learned over the last 12 years — a new commerce experience that makes commerce possible in a digital world by making payments seamless.